Understanding how customers feel in relation to their safety while shopping is an important key to understanding why they will avoid certain areas altogether. In their 2018-published chapter in the edited volume Retail Crime, Crime Prevention and Security Management, Vania Ceccato and Sanda Tcacencu of Stockholm’s KTH Royal Institute of Technology go direct to customers to find out where they feel unsafe, and why. 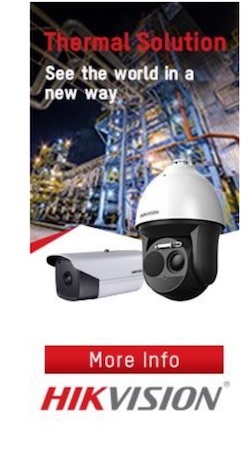 When considering the security of our shopping malls and retail spaces there is a tendency to identify hot spots based on the location of criminal and antisocial incidents and on the prevailing behavioural characteristics and methodologies of shoplifters. This information tends to come to us via security and police incident reports, area crime statistics, surveillance system analytics, and either in-house or externally commissioned security risk assessments. In many cases, retailers draw their own conclusions on security based on their own experiences of retail crime. Absent from all of these information sources is the customer and their perceptions. Yet customer’s perceptions in relation to their own safety and security do influence where they will shop – and where they will avoid shopping – in terms of both choosing between shopping malls and choosing between retail spaces within malls. 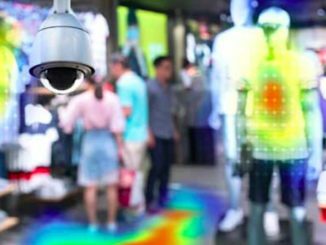 Understanding how customers feel in relation to their safety while shopping – and where and why they feel unsafe – is an important key to understanding why they will avoid certain areas altogether – or at night – and why they will hurry through other areas without pausing to window shop. In their study, Ceccato and Tcacencu set out to report perceived safety levels and the ‘geography of fear’ declared by visitors of one of the largest shopping centres in the Swedish capital of Stockholm. Drawing from fieldwork and a sample survey of 253 shoppers, they consider respondents’ perceived safety in relation to various spaces within a shopping mall. Their review of the international literature on the topic finds that individual factors affect shoppers’ perceived safety. These include age, gender, place of residence, frequency of visits, and previous crime victimisation. People who have already been a victim of crime are often more fearful than those who have never being victimised; women are more fearful than men; an seniors more fear than younger folk. Familiarity with the environment makes people feel safer; newcomers may make people fearful. Perceptions of safety, they found, can also be influenced by other factors such as what information people are consuming from media. Utilising Geographical Information Systems (GIS) and statistical techniques, their analysis shows that shoppers profiles affect their declared perceived safety, and places that they fear the most are not always the same as the ones where most incidents happen. The study found entrances to be perceived as the most unsafe areas (35 percent), with food courts, toilets and parking lots accounting for 17 percent. The most frequently declared unsafe functional spaces in the mall in question were jewellery stores, electronic stores, banks, money exchange vendors, restaurants and places of entertainment, such as cinemas. The authors classify areas of the mall into distinct categories of study, including functional spaces, entrances and surroundings, public spaces and transitional areas. functional spaces are spaces that have a defined function in the mall, including stores, restaurants, banks and toilets. The study found that 30 percent of the places in the mall perceived as unsafe are classed as functional spaces. Ceccato and Tcacencu define entrances as those for either pedestrians or vehicles. In the mall studied, 34 percent of places regarded as unsafe were entrances. They noted, however, that some respondents had difficulty in “separating the entrances/exits from the shopping mall’s immediate surroundings.” This was a material factor given that surroundings are an important element influencing criminal and anti-social activity inside a mall, especially at facilities connected to an adjoining transportation hub. 11 percent of places indicated by respondents as unsafe were related to the “conditions found in the immediate surroundings,” including youth rowdiness, drug-related activities, begging, drunkenness and general public disturbance. Food courts and toilets are examples. The food court, they note, “concentrates all sorts of property and violent crimes.” Inappropriate use of toilets, such as washing clothes, smoking, noisy activity, had led respondents to call for the attendance of mall staff at toilets. Length and width, location, types of materials, enclosure and design all affect how safe transitional areas (corridors, stairs, elevators and paths) are perceived to be. Shoppers complained about feeling ‘too crowded’ at particular times of the day, while others highlighted that some of these transitional areas felt desolate and unsafe. Having staff stationed in the bathrooms ‘at all times’ was suggested by respondents as an improvement, as well as having concierge staff placed at entrances. 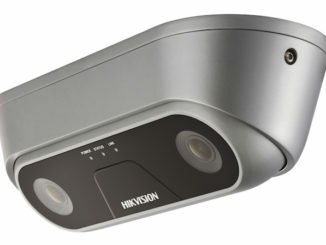 According to respondents, better surveillance can be achieved by implementing “more (and visible) surveillance cameras in public spaces and in stores as well as increased evening presence of security guards and the police.” Mirrored walls were also suggested in stores, supermarkets and restaurants. Other suggestions fell within the broad realm of CPTED (Crime Prevention through Environmental Design), including removing pop-up stores and temporary cafés in the middle of corridors “that negatively affect the movement of people and provide easy opportunities to steal.” These could be replaced by seating, which would be desirable in relation to older adults and children. Respondents also suggested a number of target-hardening measures, including random bag checks at store and supermarket exits. 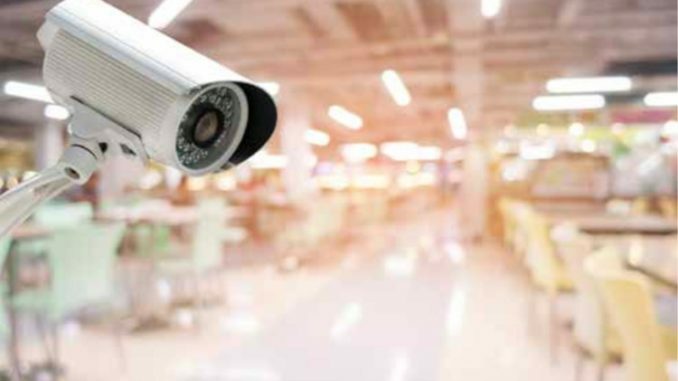 Improved lighting and a reduction in physical barriers and hiding spots – especially along corridors – would maximise natural surveillance and make the tracking and apprehension of shoplifters easier. Other suggested changes involved relatively major modifications to mall layout, including wider passageways. Some felt the mall to be too enclosed and suggested more open spaces, as well as changes in the stores (single exits as opposed to multiple ones). Several suggested noise-reducing materials being used inside the mall, especially around the food court. Some suggestions even went beyond changes to the environment of the mall. Security issues involving youths around entrances, for example, might be tackled by involving youth organisations promoting safety walks. 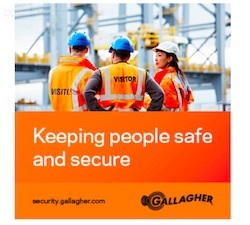 Safety walks are community and law enforcement engagement events in which areas that are perceived as safe are identified, and the factors influencing these perceptions are discussed, as well as suggestions relating to making areas perceived as less safe safer. Some respondents also recommended establishing activities for youths in surrounding areas – especially targeting those at risk of offending.